Minnesota Vikings – Derek Carr, QB, Fresno St.
Detroit Lions – Darqueze Dennard, CB, Michigan St.
Cleveland Browns3 – Kelvin Benjamin, WR, Florida St.
San Francisco 49ers4 – Justin Gilbert, CB, Oklahoma St.
San Francisco 49ers6 – Davante Adams, WR, Fresno St.
Indianapolis Colts – Gabe Jackson, OG, Mississippi St.
1 – from Washington via trade. 2 – subject to coin flip. 3 – from Indianapolis via trade. 4 – subject to playoff results. 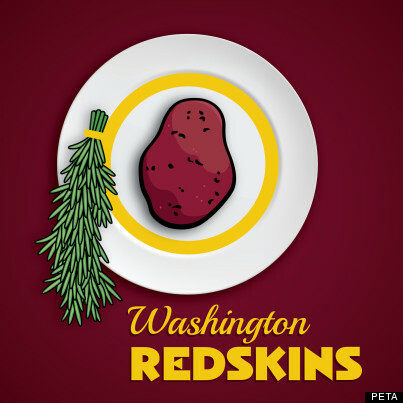 5 – it is my personal policy not to refer to the Washington franchise with a nickname that is unquestionably racist. Thanks to some great artists out there on the Internet, the non-racist possibilities for the nickname have been brought to light. Should the franchise ever change its logo to the one linked here, I will then resume using that nickname. 6 – from Kansas City via trade. Without a final list of early entrants, I had to do some guessing as to who would declare early and who would stay a year. It really only affected two prospects, as far as I know: With the information I had I decided to project Vic Beasley as staying but David Yankey as declaring.